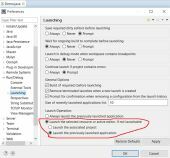 How to add design tab in netbeans? Advice for a refactoring NOOB? 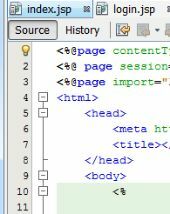 Netbeans - what do these glyphs mean?